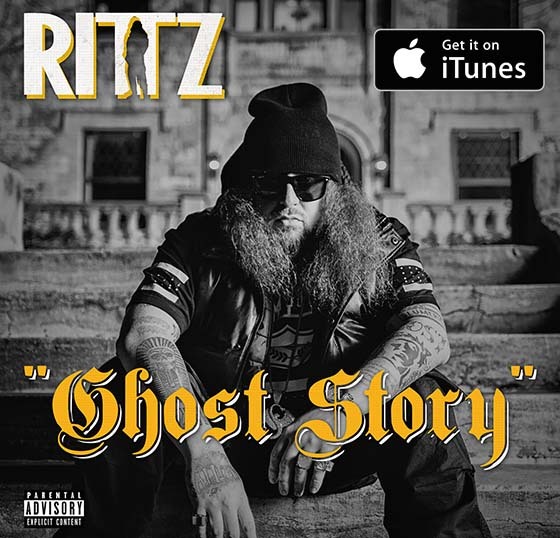 The first release off Rittz’s upcoming album, Top Of The Line, is now available on iTunes. As Rittz has matured musically throughout his career, he’s now at the top of his game. Starting out, the competition to be an elite emcee was stiff. Today he feels like “no one’s in [his] lane” and his story can be compared to a ghost story, with the competition nowhere to be found.